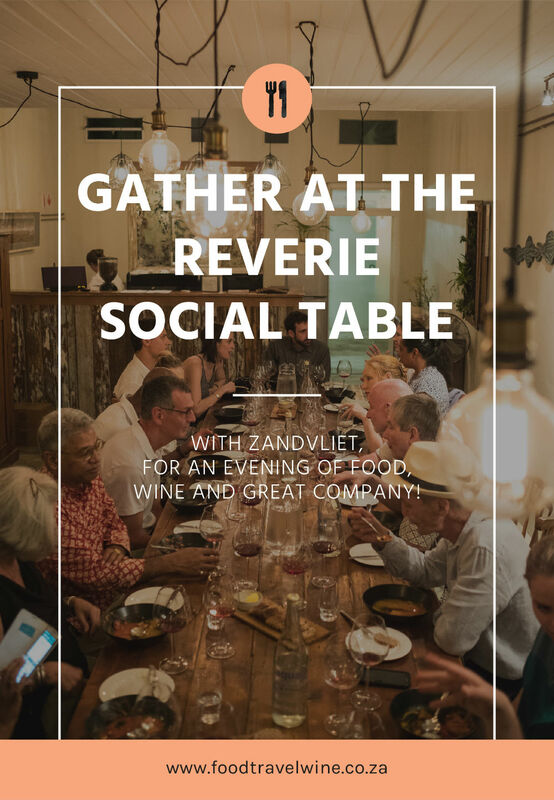 Zandvliet comes to Reverie Social table for a dining experience like no other. 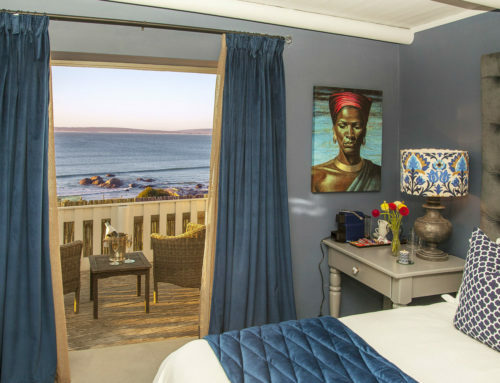 A welcoming space in the heart of eclectic Observatory, Chef Julia Hattingh has put Reverie Social table on the culinary map of Cape Town (And the world, if my fellow diners were anything to go by). This eatery serves a chalkboard plat du Jour during the day, and when the sun goes down, it becomes a canvas for Julia’s unique creations. This table d’hote style concept focuses on community dining and fresh, locally sourced produce. 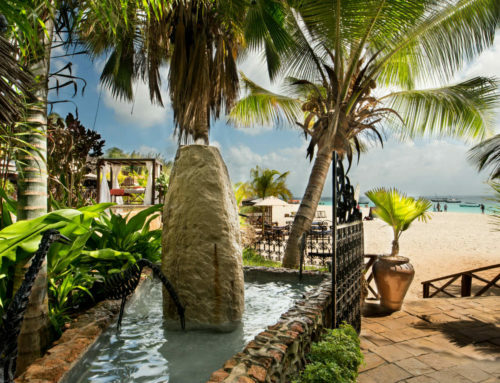 Diners can expect exceptional food, great wine and wonderful company. 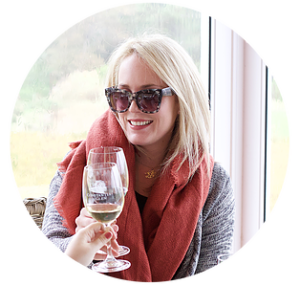 Each month, Reverie social table partners with a wine farm to ensure the wine is up to scratch. 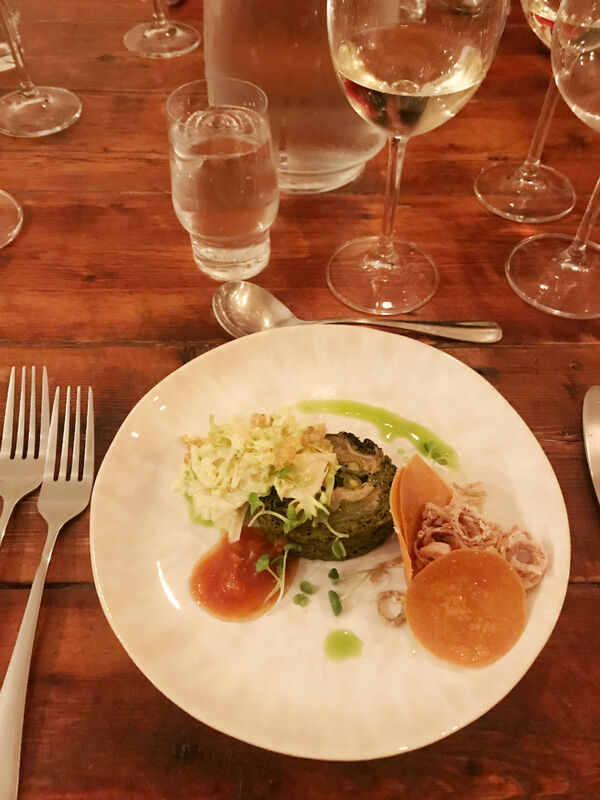 This past month, Julia has collaborated with Zandvliet Wine estate in Robertson to create the perfect pairings. First course: A fruity sweetness and spice. A curried terrine of winter and spring vegetables. Served with a fennel and sultana coleslaw, kei apple chutney, (also using apricot and clemengold). 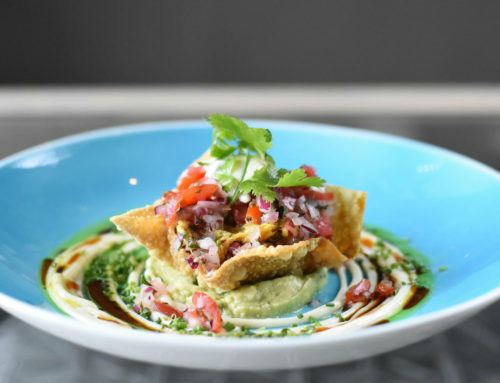 A side of mini poppadoms and crispy onions. Paired with the Zandvliet Muscat. Second course: Linefish with textures. 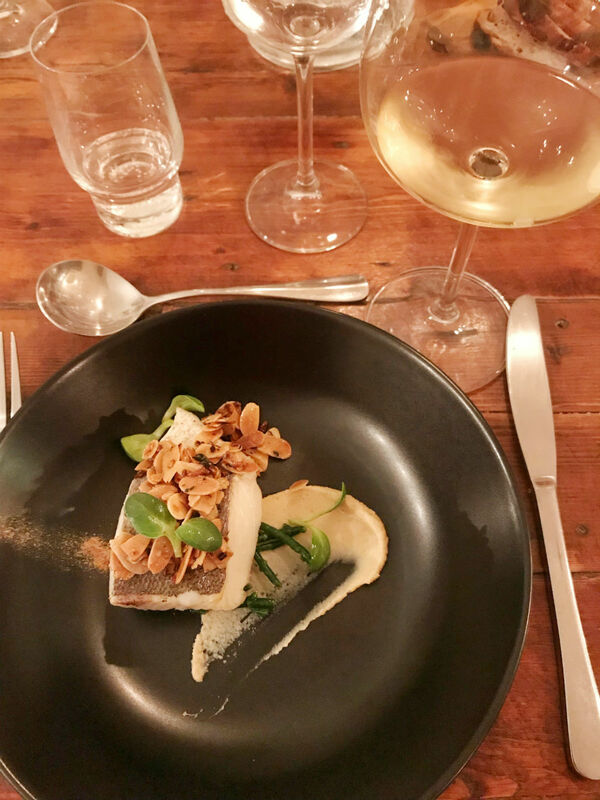 Roasted line fish (hake) with crunchy buttered almond and thyme, roasted garlic hummus, a lemon, leek and spinach velouté. Elements of seagrass and lemon powder. Paired with the Zandvliet Chardonnay. Third course: Variations of duck. 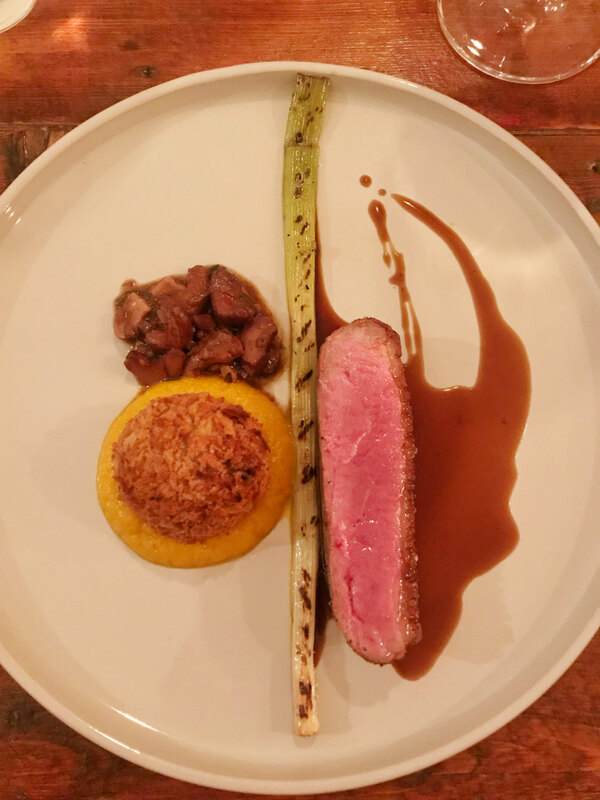 Roasted duck breast with a confit duck leg croquette. Wild garlic. Carrot puree, braised cashews, smoked spring onion. Paired with the Zandvliet Shiraz. 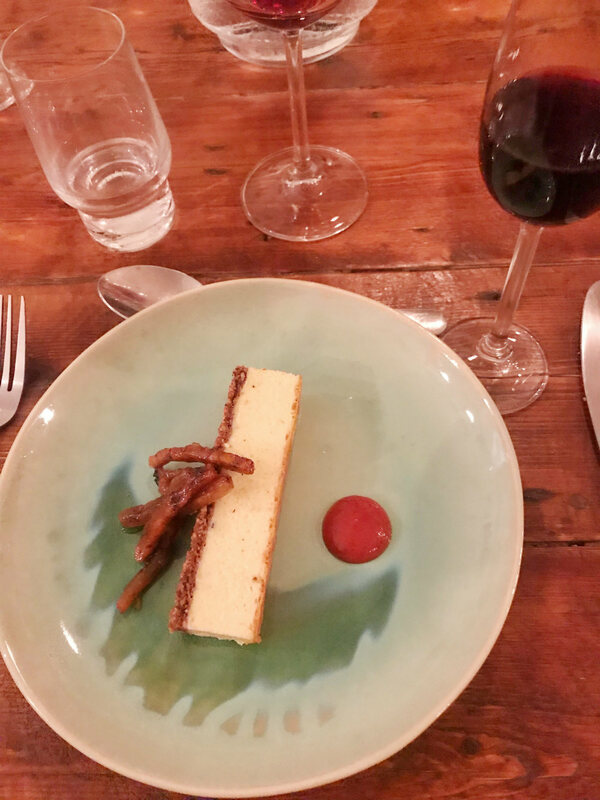 Fourth course: Sweet wine with a savoury cheesecake. Essentially a very clever cheese course. A savoury cheesecake from creamy, mild Gorgonzola. A pretzel and cocoa nib crust. Served with roasted strawberry vinegar and koeksister. Paired with a Zandvliet VLW. 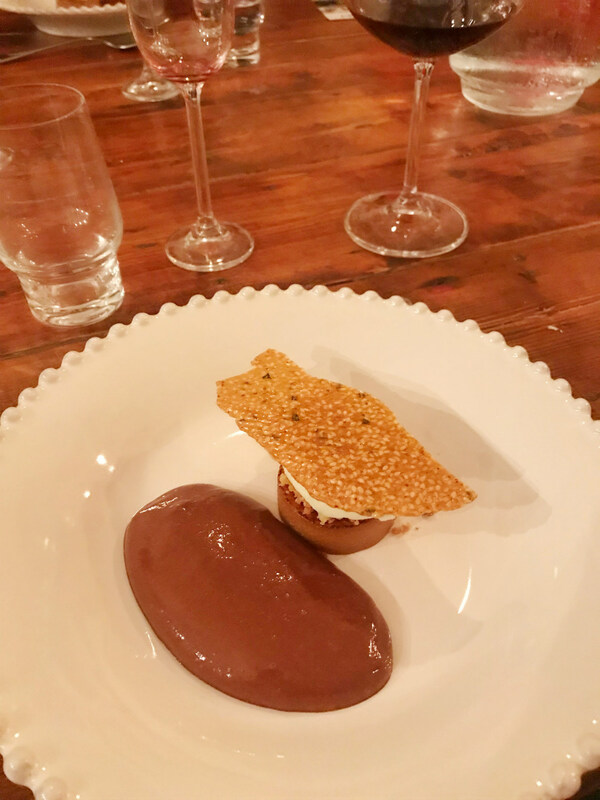 Dessert: Chocolate, salted caramel and a crunch. Warm, dark chocolate mousse with a salted caramel flan served with rosemary and goats cheese ice cream. Pink peppercorns and sesame tuille. Paired with the Zandvliet Kalkveld Shiraz.